SHOULDN'T THAT INTRO BE THE BEST POSSIBLE? your headshot has countless applications in your professional life! A business professional's website should portray the personality of the business. A compelling and confident headshot will entice prospective clients, employers, members and partners want to meet you in person! No matter your business, you need personal branding images! Most small business owners think that having pictures of their products and building on their website is enough, but that's just the beginning! Customers love to see the people, processes and all the things that make the business work. Personal Branding Sessions will bring your business' social media to life! These sessions are available as individual sessions or on a subscription basis so your social media content stays fresh! It's a MUST to keep your headshots updated at least once a year because your look changes more than you think..
if you want a certain type of part, your look has to match the call. If you plan to audition for a serious part, but only have smiling pictures..... yep, you guessed it, you need new headshots! and are tailored to the needs of each client. When you book your session, you'll receive the KNP HEADSHOT GUIDE which features tips on what to wear, how to groom and more valuable information to make your experience and session the best possible! 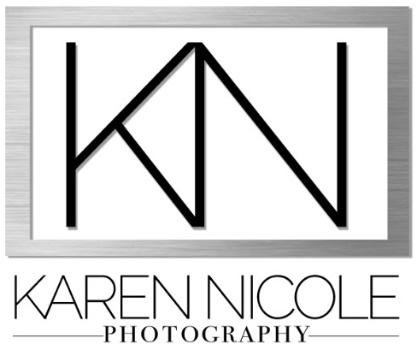 Karen Nicole is a photographer located on the Alabama and Tennessee state line offering professional headshots for entrepreneurs, realtors, brokers, insurance agents, small teams, network marketing professionals, entertainers, corporate teams, and for individuals needing a headshot for resumes, dating apps, social media profiles and more. Fill out the contact form below to ask questions or to jump in and start the process of booking your session! I can't wait to work with you!